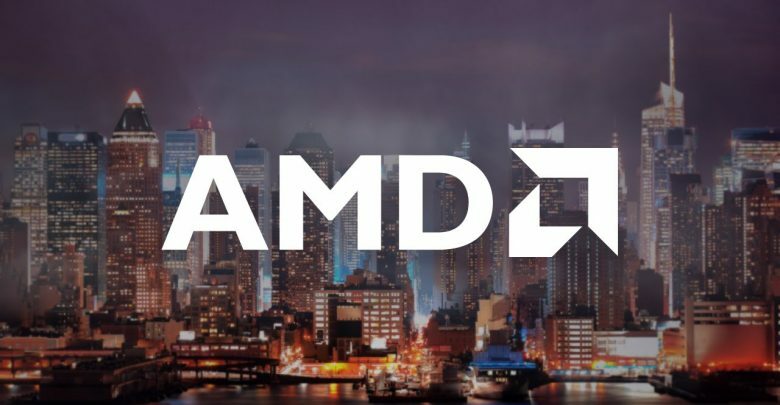 Some of the new features in this AMDGPU-PRO 18.30 driver package update includes support for the latest Radeon Pro WX 8200, WattMan-style functionality which uses the new CLI-based interfaces, the RHEL / CentOS installation updates, and some new installation instructions for users. Downloading and setting up the new driver is fairly using the CLI, as the AMDGPU stack depends on packages provided by the Linux distribution vendors – although the AMDGPU-PRO driver requires access to specific RPMs from Red Hat Enterprise Linux (RHEL) or SUSE Linux Enterprise (SLE) installation media, because of the dependency resolution. This is despite the fact that all external dependencies on packages provided by the Linux distro vendor were eliminated starting with driver package 18.30 and all the dependency checks were intergrated into the amdgpu-install package, and subsequently amdgpu-pro-preinstall was eliminated to streamline installation. Access to distribution media or online package repos is still required to satisfy base operating system dependencies. To download the new AMDGPU-PRO 18.30 graphic driver update package, follow this link to the AMD download page.